The arrival of a newborn baby is the most special and joyous occasion in the lives of parents and their respective family members. Needless to say, it calls for a celebration and what better way to do that than by hosting a Baby Shower? And for this memorable occasion, you would obviously love to invite all your near and dear ones. And for doing that, you need to craft invitation. 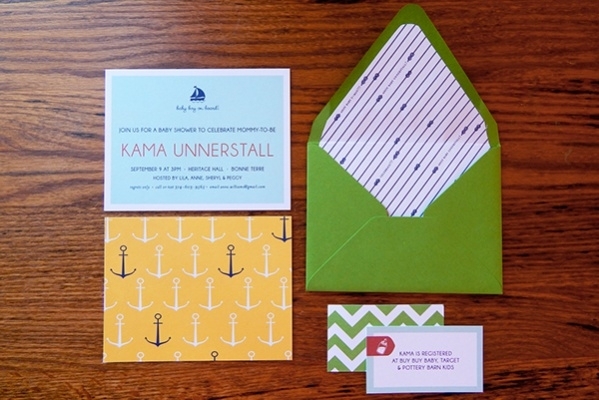 Creating an invitation from scratch can be a herculean task. 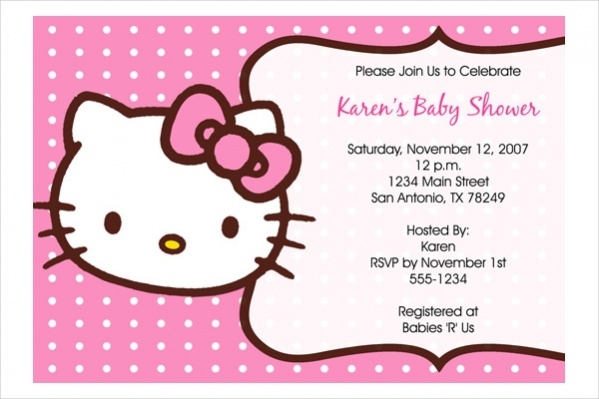 But you can always take the help of the Editable Free Baby Shower Invitations Templates. 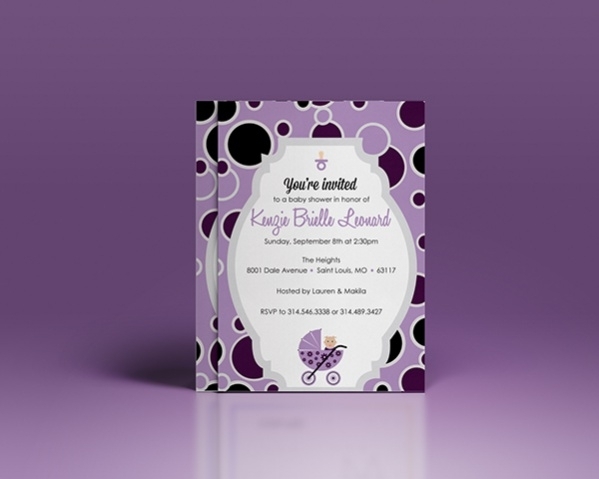 This is a baby shower invitation template that comes with an attractive design. This is available in 5″x7″ size, and you can opt for either matte or gloss paper for your design. This is print-ready too. You may also see Baby Shower Banners. 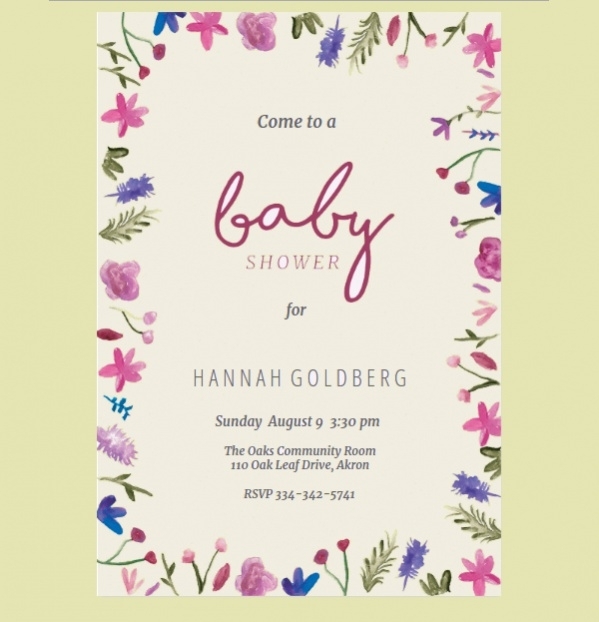 If you intend to save money that you would otherwise have to spend on making invitation cards for the baby shower, you can very well use this Free Baby Shower Invitation Template. This prin-ready template comes with high-resolution too. You may also see Baby Shower Flyers. Who doesn’t like an animated card? 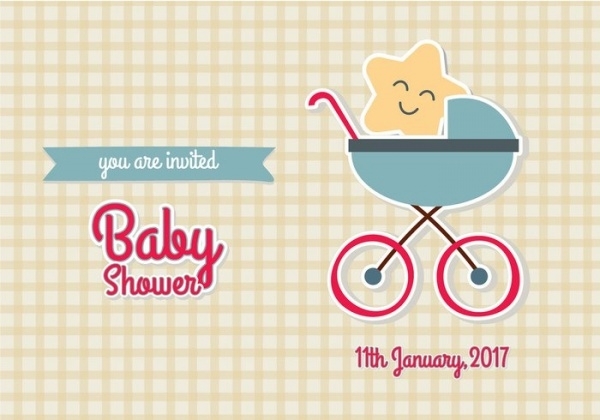 If you want to add that extra sparkle to your invitation, you should go for this Free Animated Baby Shower Invitation template. Print it after making the necessary customization. 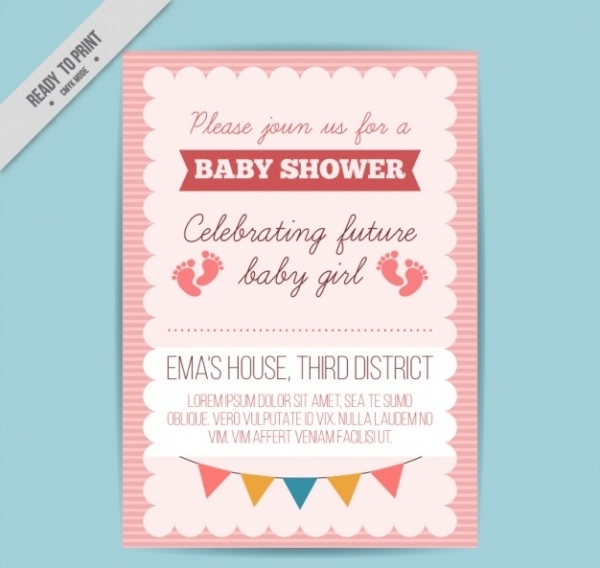 Personalized Retro Baby Shower Invitation Free template is an invitation template with a minimalistic design approach. Yet it looks beautiful and will suit the occasion perfectly. 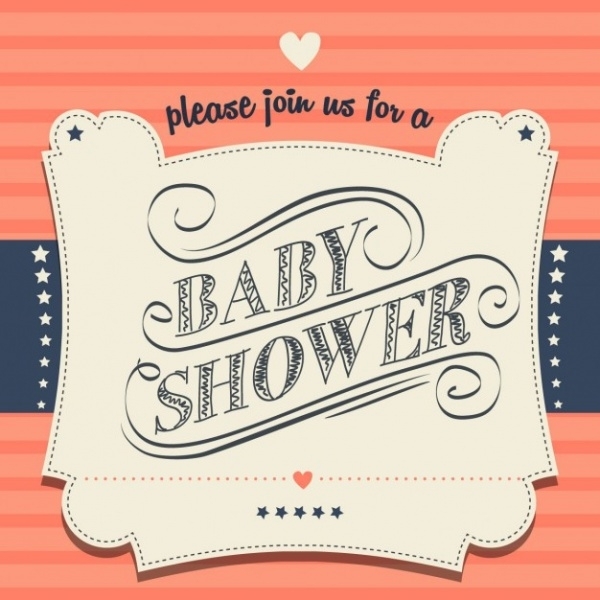 Want to create a unique invitation card for your baby shower function? 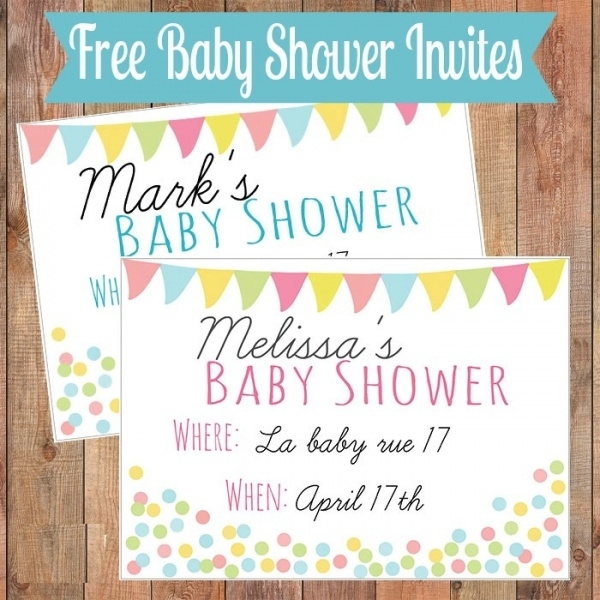 Grab this Free Watercolor Baby Shower Invitation template. The use of watercolor in the designs makes it look beautiful. Free Digital Baby Shower Invitation Template is a creatively designed invitation card that you can use to craft your invitation. The use of monkey characters in the invitation gives it a funny look. 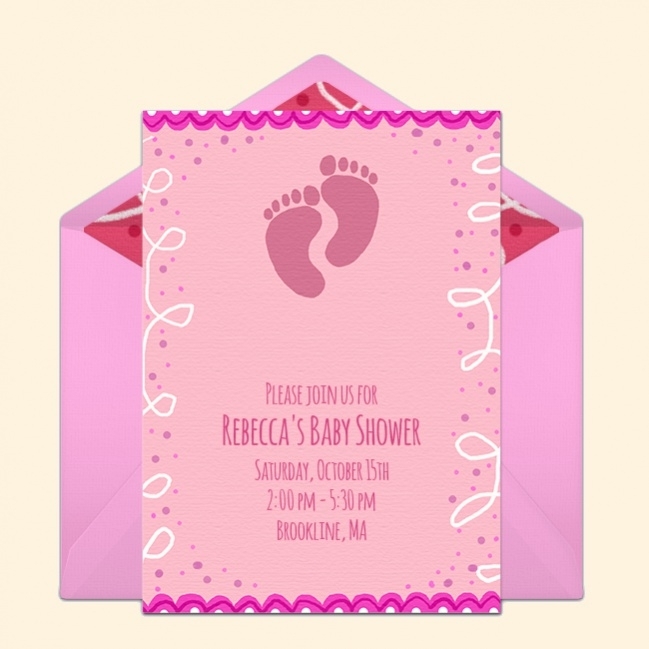 Free Hand Stamped Baby Shower Invitation Template is a simple and elegant looking invitation template. If you want to keep your design simple, yet stylish, go for this template. Free Baby Shower Nautical Invitation template is a thoughtfully designed invitation template. If you intend to have a unique invitation card for the occasion, go for this template. 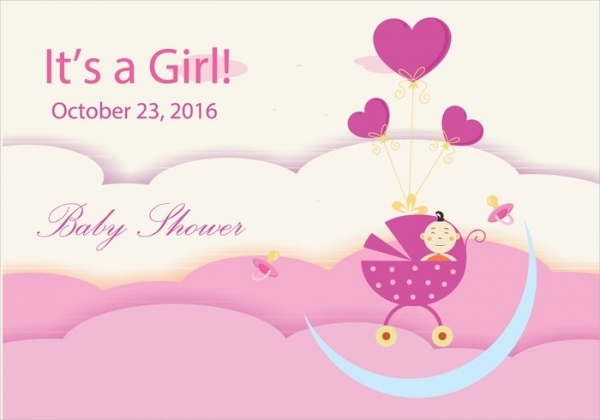 Girl Baby Shower Invitation Free template can be used if you have already got the confirmation that the new arrival in the family is a girl. 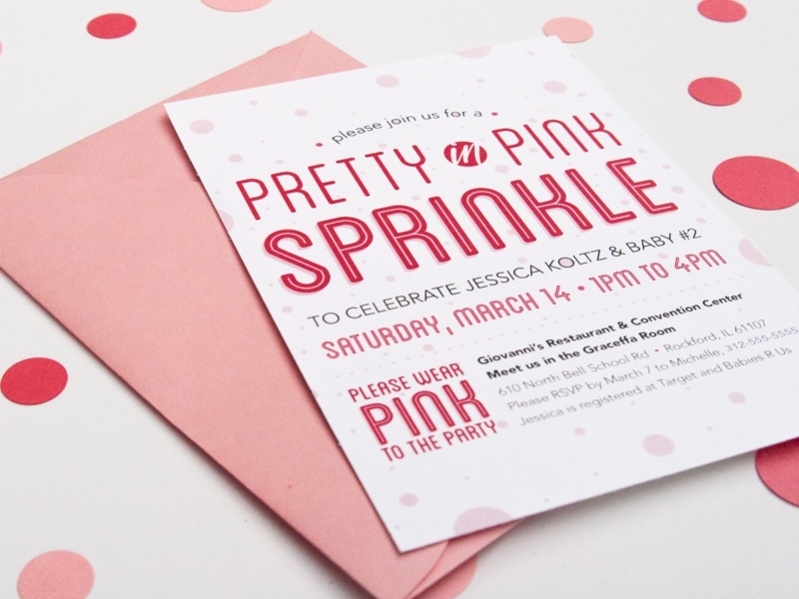 The use of pink color in the design sets the tone of the invitation. 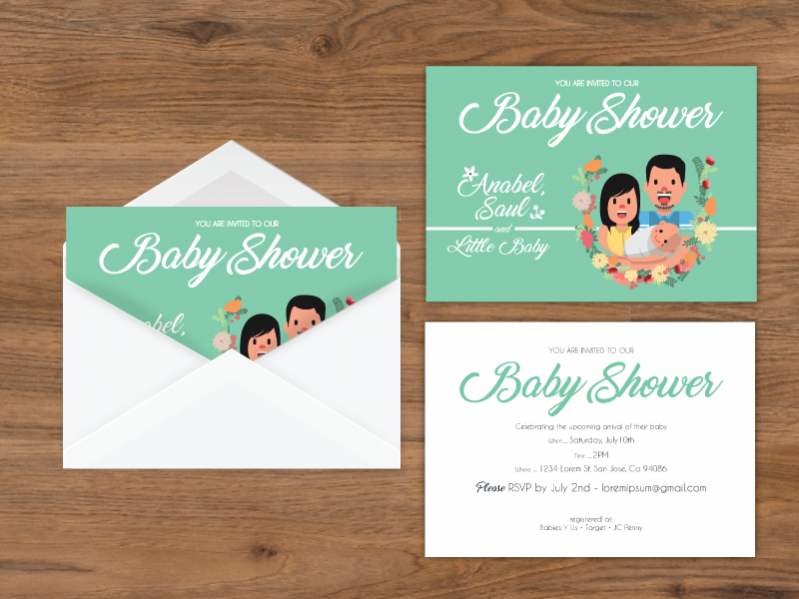 If you are looking for an invitation that much, you should go for this Free PostCard Baby Shower Invitation template. The look and feel of a postcard make it look awesome. 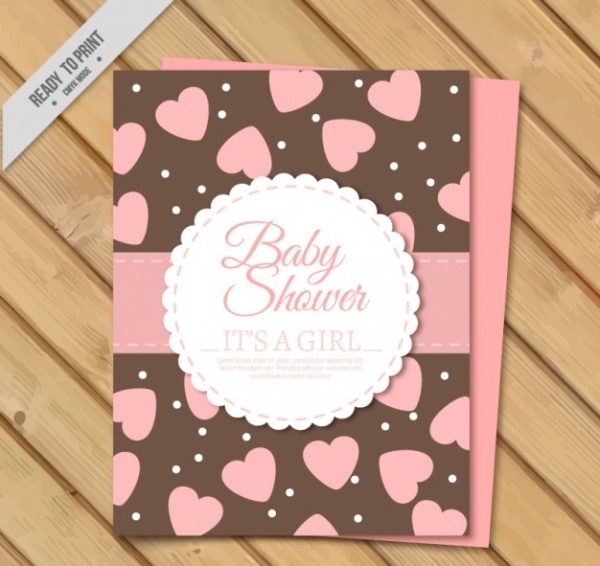 Free Homemade Baby Shower Invitation template will be an ideal choice for you if you are looking for a card that will give the invitation a homemade card’s look and feel. You can print it after making the required changes. Looking for an invitation template that will be designed on the line of a scrapbook? Look no further than this print-ready ScrapBook Baby Shower Invitation template. It will suit your requirement perfectly. 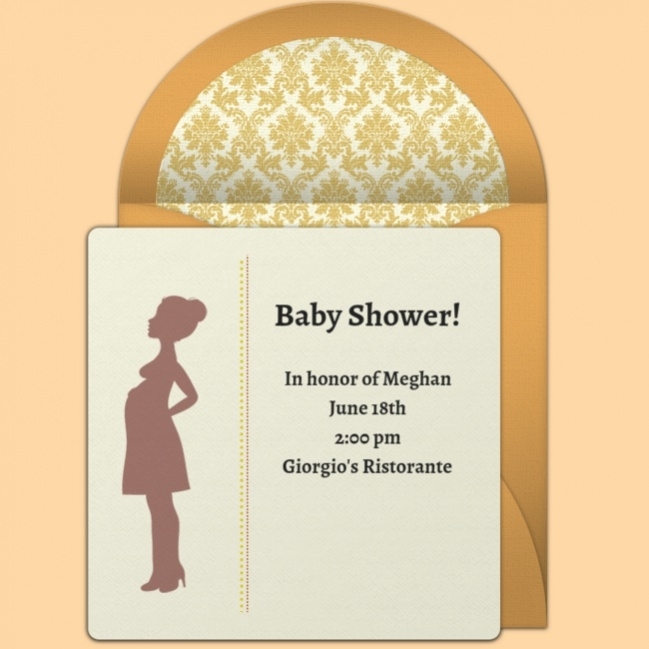 Free Baby Shower Invitation Sample is an elegantly designed invitation template. The use of fresh color and attractive fonts make it look spectacular. You can customize this print-ready template as per your liking. Free Pink Baby Shower Invitation template offers a unique design pattern with a background of colored lines. Nobody knows whether it’s going to be a baby boy or a baby girl. And this invitation template has kept that suspense alive. 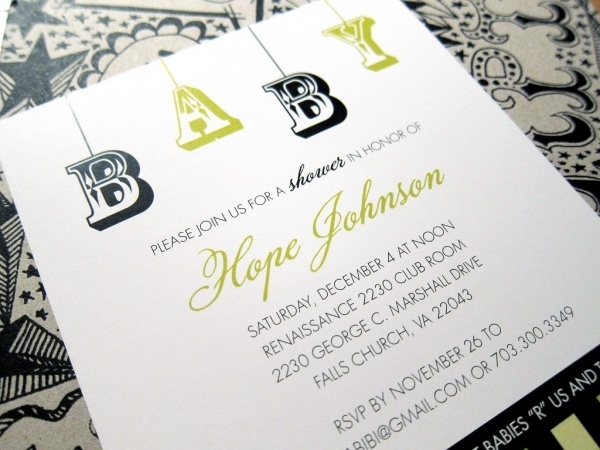 Vintage Baby Shower Invitation Card template will be the ideal choice for you if you are one of those who likes to have a vintage look and feel. Use this print-ready template after making your required customizations. 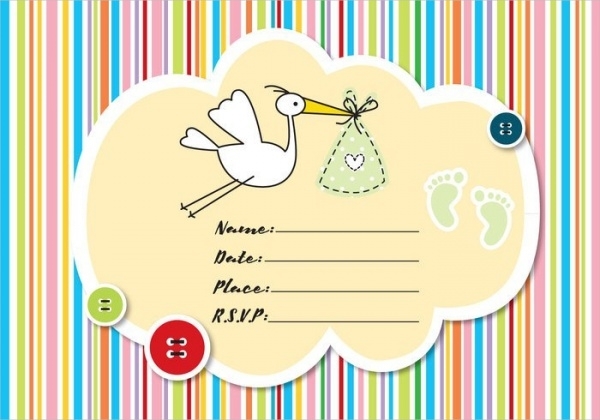 How To Use These “Baby Shower Invitations”? You can get some baby shower ideas from the online to make the event an unforgettable one. Games excite people from all ages. When everybody throws a dinner party, you should try to be a bit different. To start off with, create a unique looking invitation card with the help of the above-mentioned invitation template. These templates are fully customizable and come with high-resolution which makes them print-ready. Create your imagination while using the templates as a reference. It’s a memorable occasion in your life, and we have played our part in offering you the best possible invitation card template which will help you for sure. It is completely attractive in outlook. They are fully customizable and allows the usage of smart objects, which will enable you to place any object or image in the design. 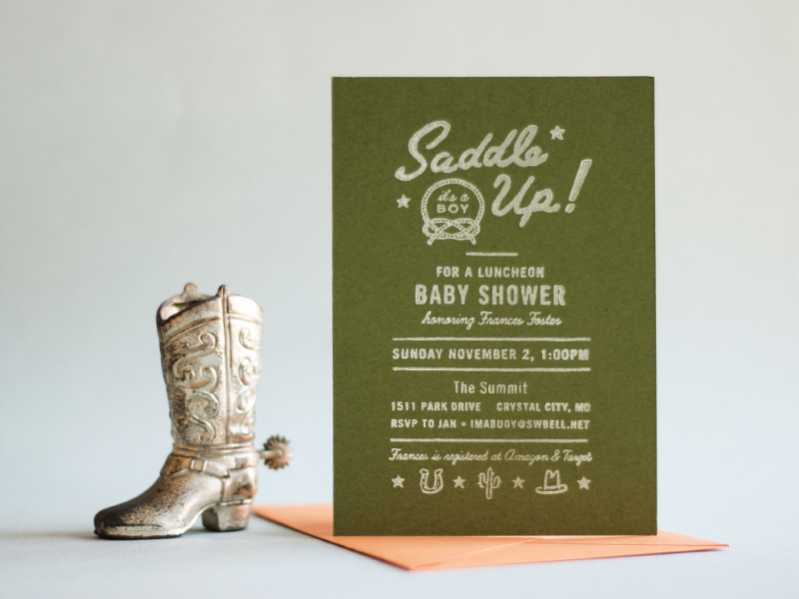 Use of beautiful colors and attractive fonts makes the invitations look adorable. 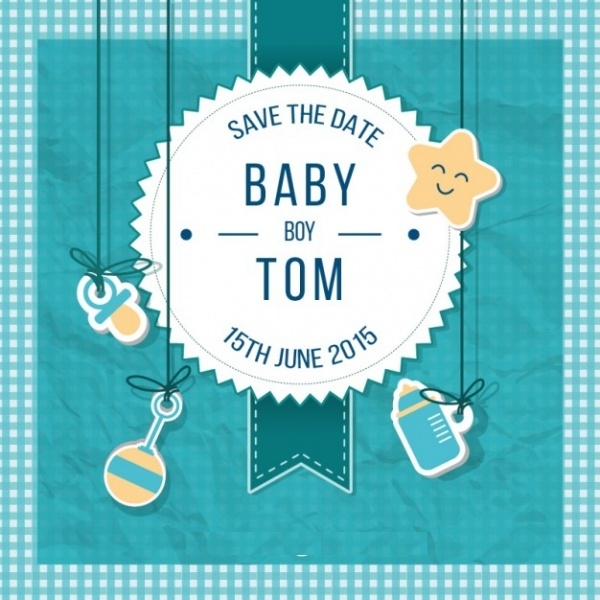 You can also check the Baby Shower Invitations For boys. 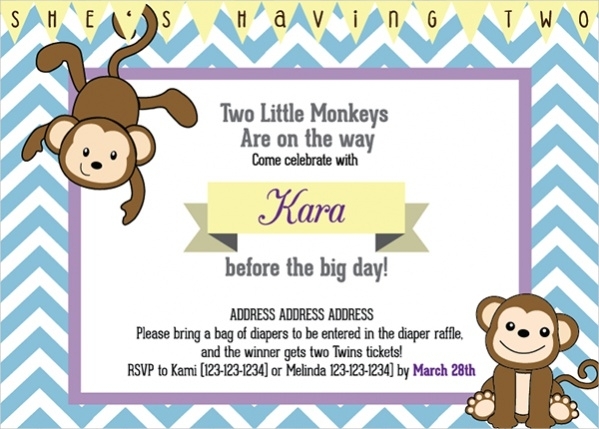 You may also see Baby Shower Invitations.